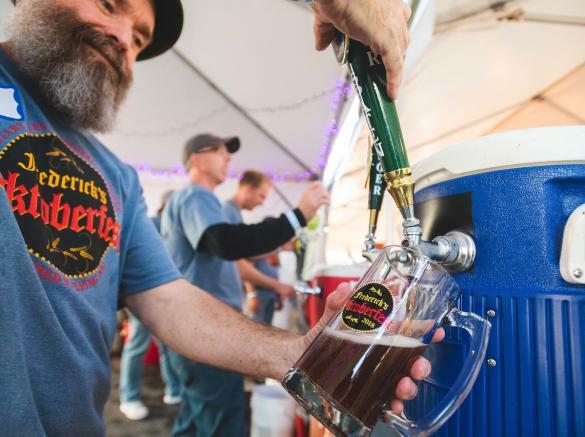 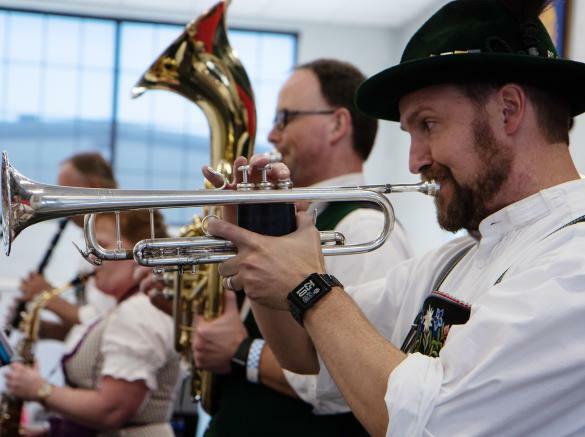 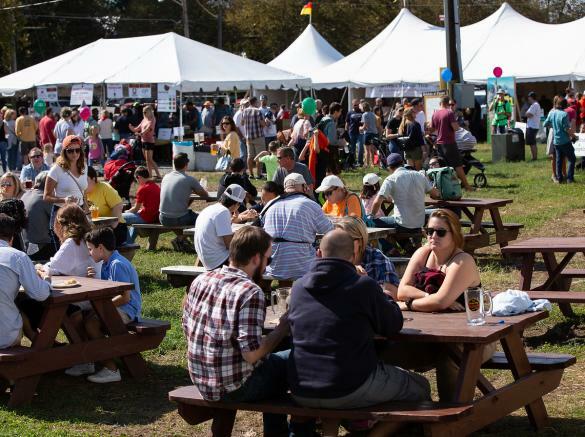 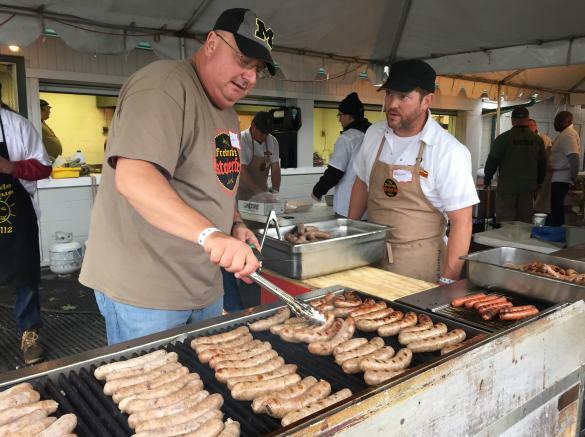 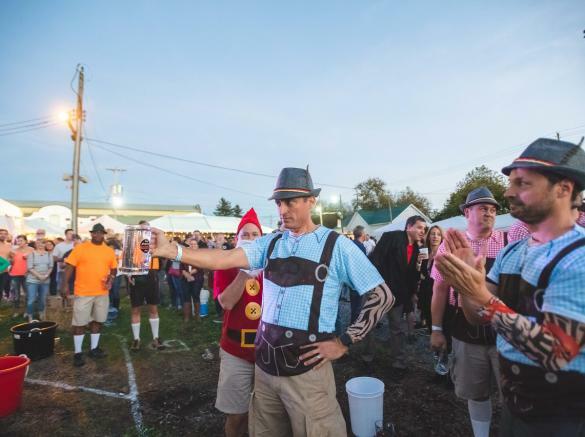 Bratwurst, Oktoberfest beer, German wines, dancing, music, children’s events and much more! 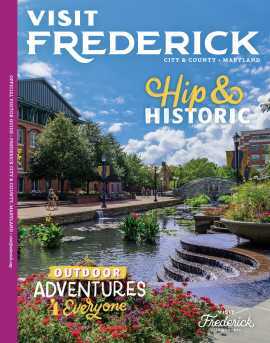 And it all benefits Frederick County charities. 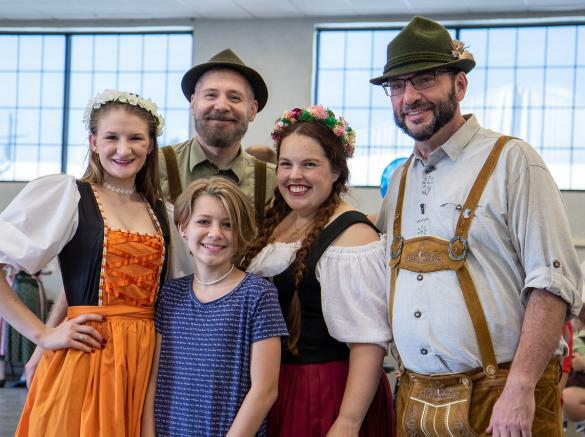 Spearheaded by the Rotary Club of Carroll Creek, and the Rotary Club of Southern Frederick County this annual, family-friendly event promotes cultural exchange and supports both clubs’ efforts in the community to raise tens of thousands of dollars for local non-profits.